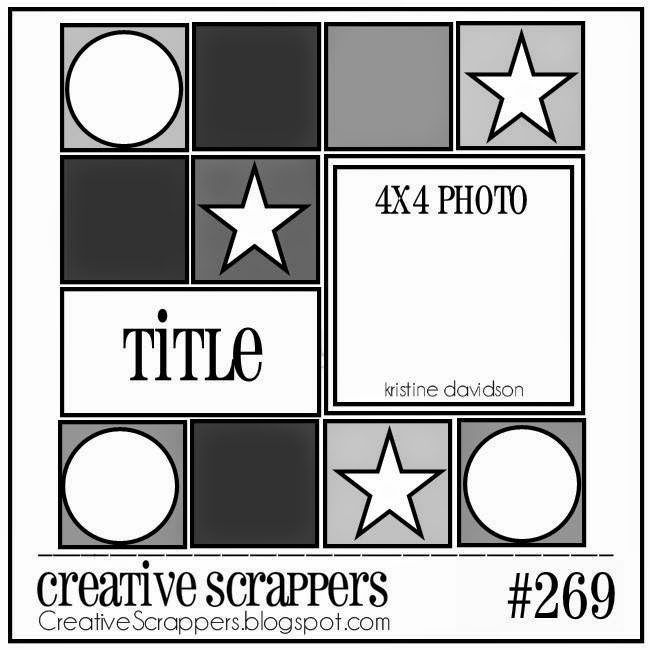 It's time for a new sketch at Creative Scrappers and this one is sponsored by My Creative Scrapbook. 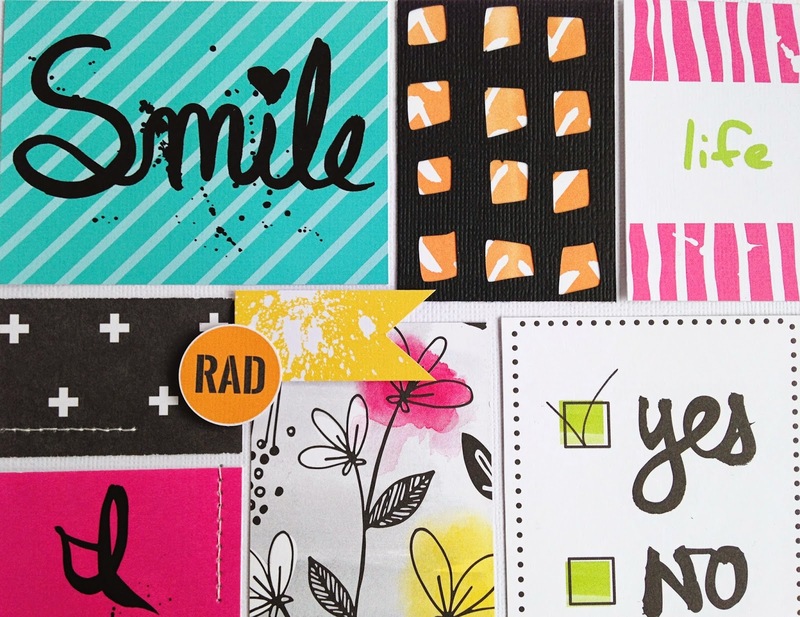 This is a little sad reveal for me, because it's my last one for Creative Scrappers. I want to thank Kristine for having me, I've enjoyed this DT so much! This sketch was perfect to use up the leftovers of my Clique Kits Debutante kit. 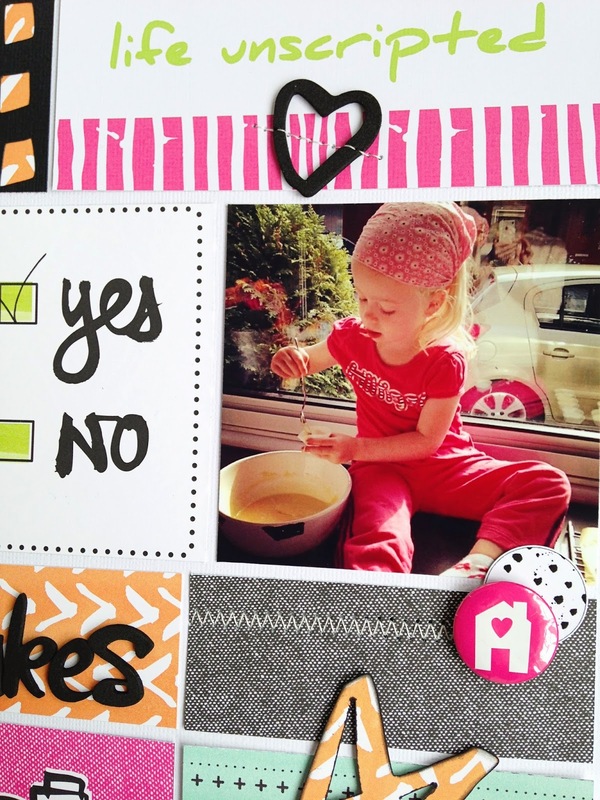 The photo is one of Phiene making cupcakes, she just loves baking! 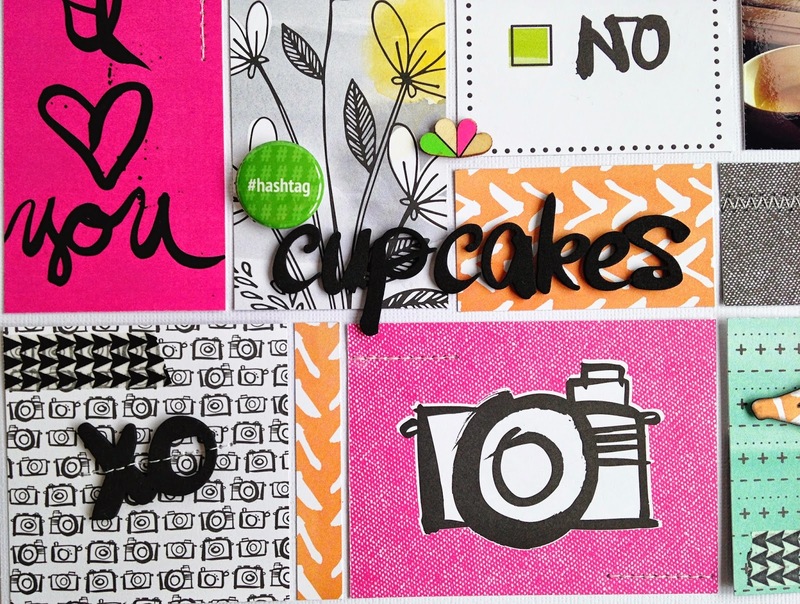 Show us what you can do with this sketch and link up your layout at Creative Scrappers for your chance to win a My Creative Scrapbook kit! So cute Danielle! I love the style of your photograph. Loveeeeeeeeeee this! LOVING those bright colors!!!! Beautiful layout ! Bright and fun. 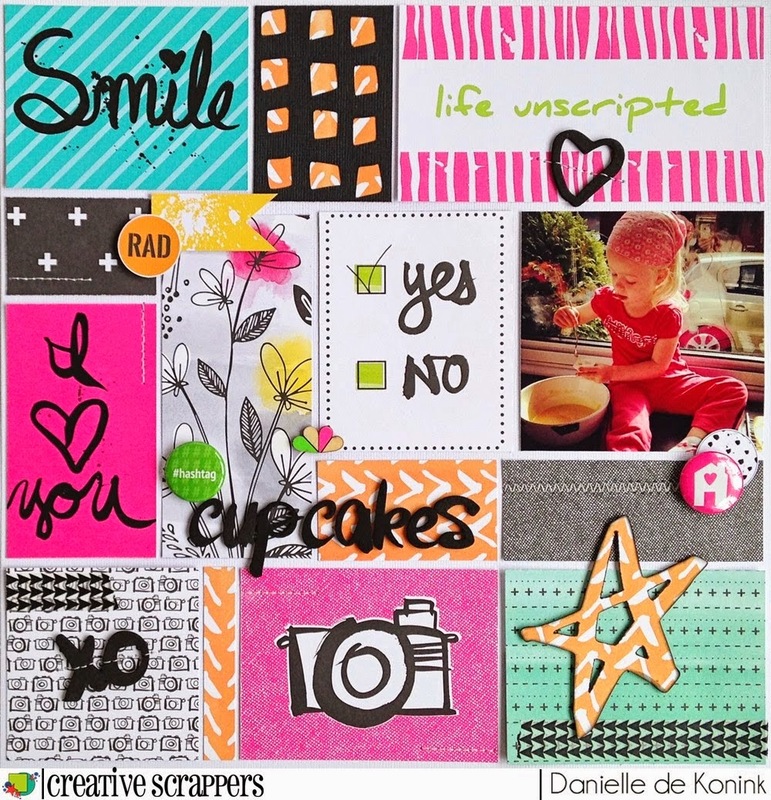 Such a fun use of the Plus One papers, Danielle!! Your CS layouts have all been great!! Love your take on the sketch... I'm sorry to see you go from the CS team... you do such beautiful pages!! Wat een gave layout Daan!!! Die felle kleuren en die foto zijn super!!! Ik vind t zooooo jammer dat je niet meer in t team zit! Zou zo leuk geweest zijn om er samen in te zitten! Such an awesome LO. Love it.